The date of the foundation of the Castle is uncertain, but recent research would suggest 1583 as the most likely date. It was built by Adam Loftus, a Yorkshireman. The Castle has a colourful and interesting history with 18th century interiors by Sir William Chambers and James “Athenian” Stuart. The castle came under siege during the 1641 rebellion. The British Civil War began in 1642 and Parlimentary troops were stationed at the castle. It has also been reported that Cromwell held council in the castle before going on his Irish campaigns. The castle was passed down the centuries to the descendants of Dr. Dudley Loftus until it came into the hands of Philip Wharton. 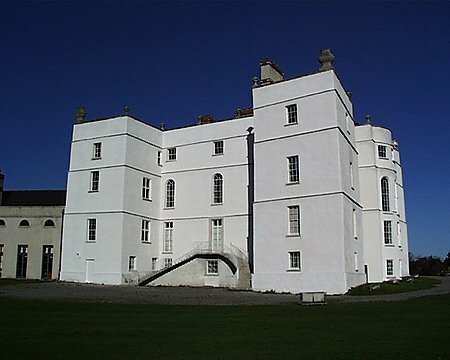 The young man spent his inheritance recklessly and in 1724, the castle was sold to William Connolly (who later built Castletown House). 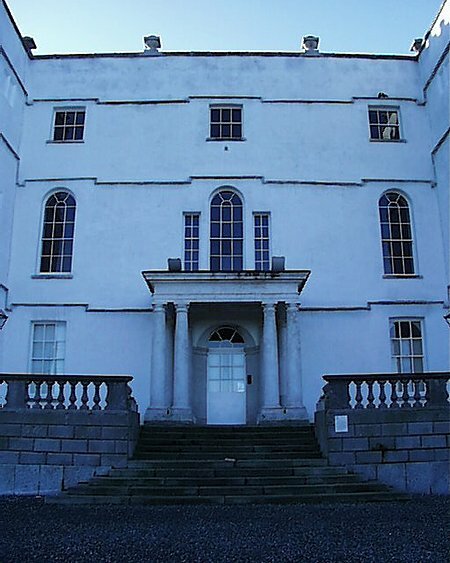 Rathfarnham Castle remained in the hands of the Connolly family until 1742 where it was then sold to Bishop Hadley. It stayed in his family until 1763 where the Loftus family regained possession. 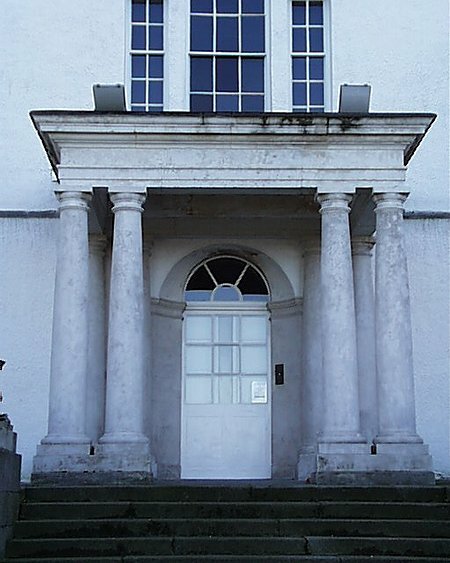 In 1812, the Loftus family left the castle again when they moved to Loftus Hall, Wexford. The castle then went through the hands of many families before being acquired by property developers Bailey & Gibson in 1912. They used large tracts of land for construction of houses and a golf course. In 1913, the Jesuits bought the castle and the remaining land. In 1985, the castle was sold to Delaware Properties and it was widely believed that the castle was facing demolition. After public pressure to save the building, the state purchased it in 1987 and it was declared a National Monument. 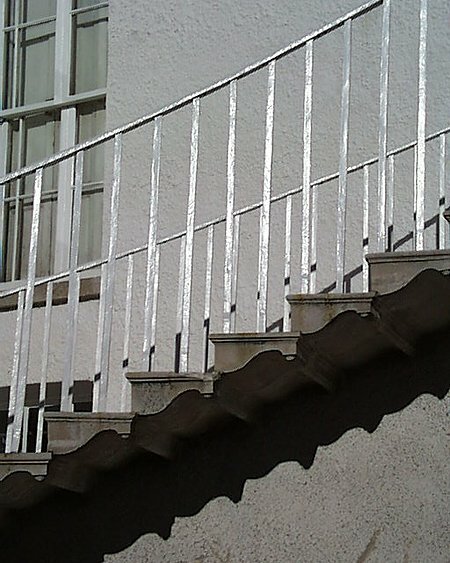 The Castle is presented to visitors as a castle undergoing active conservation. The visitor can see, at first hand, tantalizing glimpses of layers of the Castle’s earlier existence uncovered during research.